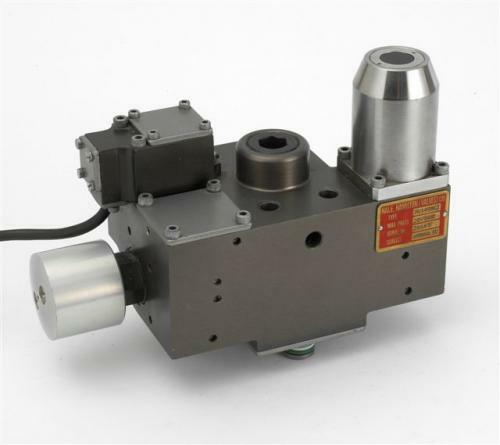 Hale Hamilton design and manufacture a range of Directional Control valves on hydraulic fluid to provide fluid power for various applications, submarine systems in particular, up to 207 bar (3,000psi) working pressure. Design variants include: 4W2P, 4W3P, 5W2P and 5W3P. 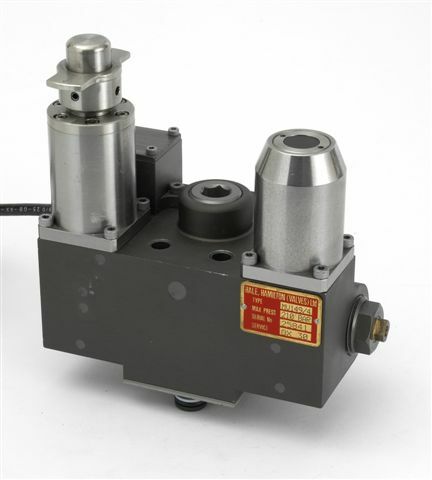 Each valve features: single or twin solenoid operated pilot valves. Manual push button operation. Manual bayonet operation, with locking. Electrical connections. For specific details, please make an enquiry using our Enquiry Form.